"I used to sell masala and make a living. I even used to sell pickles. At the time, I had a lot of strength. Ever since this disease struck me, even a little bit of strain affects my health very badly. It makes me feel helpless." 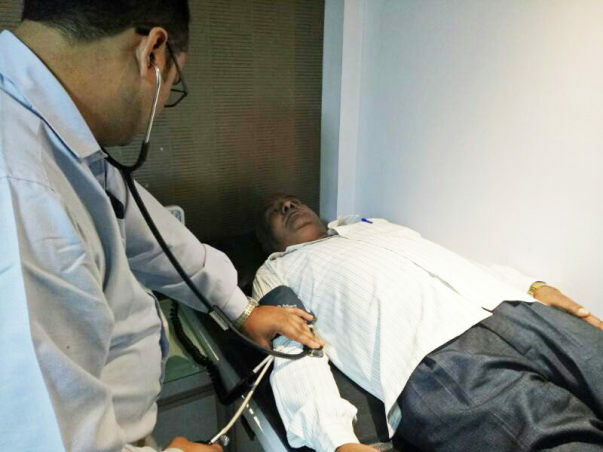 56 -year old, Jamaluddin Shabbir Idrisi has been diagnosed with a Coronary Heart Disease. He was on medications for over 8 years but his condition has deteriorated due to which he needs a bypass surgery. Shabbir does not have much time left on the clock without this treatment. It began 10 years ago when Shabbir began suffering from pain in the chest and had trouble with breathing combined with heartburn. Upon consulting a doctor he was diagnosed with Coronary Heart Disease. At the time, Shabbir was told that his condition was manageable with medication. "Right from when I was diagnosed, I stopped working. My condition had gotten so bad that I could not do anything that would stress my body. I could not lift heavy objects, physically strain myself in any way through manual labor or toiling out in the sun. Any job that supported me through my life, now turned into a trigger. I could not even lift and fill a pot of pickles." Shabbir became dependent on his sons for his care. While his older son took over the pickle selling business. He drives a van to sell the products, and makes Rs. 400/day. The younger son completely dedicated himself to care for his ailing father. 15 days ago, Shabbir's condition took a turn for the worse. His sugar levels were abnormal, BP was off the charts, and he was unable to talk, eat, walk or even respond. His family rushed him to the city hospital upon local doctor's suggestion. "Dr. Hamdulay immediately put me on a treatment plan. He said my body needs to gain back a little strength. I am quite weak at present. My heart health is very poor. The new medicines should normalize my BP to a certain level within 10 days. After this, I need a bypass surgery. He said we cannot delay as things will only get worse if I do not take care of it." Shabbir now needs your help to come up with the funds for the surgery as he cannot afford Rs. 3,45,000 without any savings or the Rs. 400/day family income. He is currently living with his brother in Mumbai as he cannot afford to be hospitalized either. For now, the medicines are keeping his vitals stable. However, his condition will turn critical if he does not get the surgery within the next few weeks. 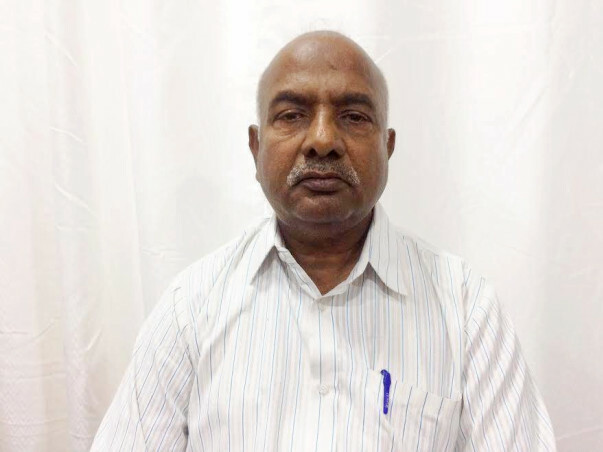 Contribute now to keep this elderly man from succumbing to a heart disease. 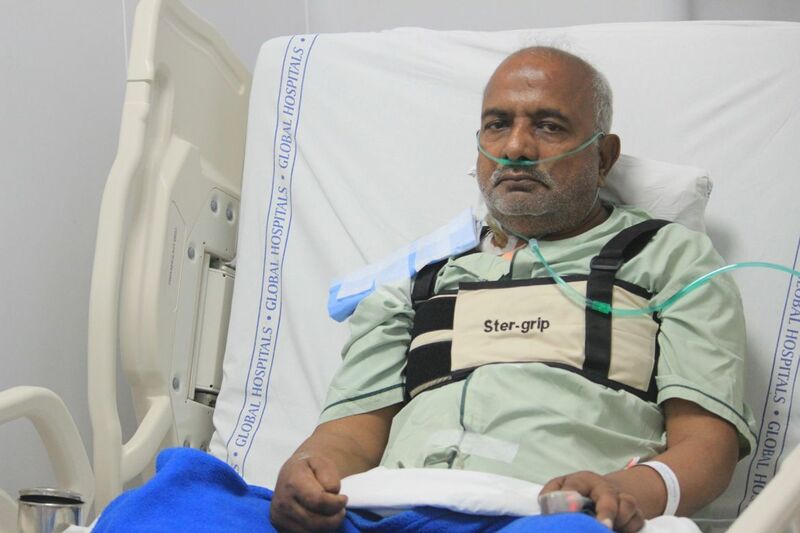 Shabbir has now with his family after the bypass surgery. He is very thank full to the donors who helped him in time of need. We will keep you posted on his health. Thank you again for coming forward to help us. We have a positive news to share with you all. 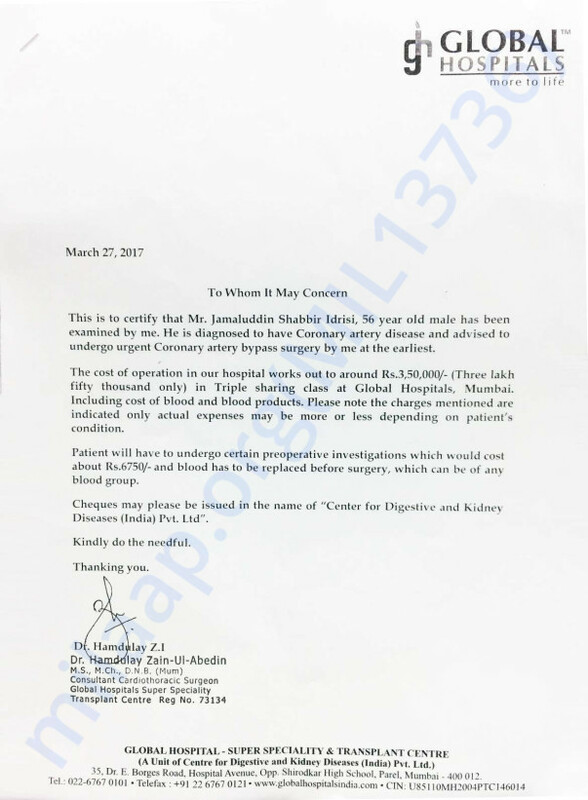 With your support and generosity, Jamaluddin Shabbir successfully underwent the Coronary artery bypass surgery on Monday, 24th April. 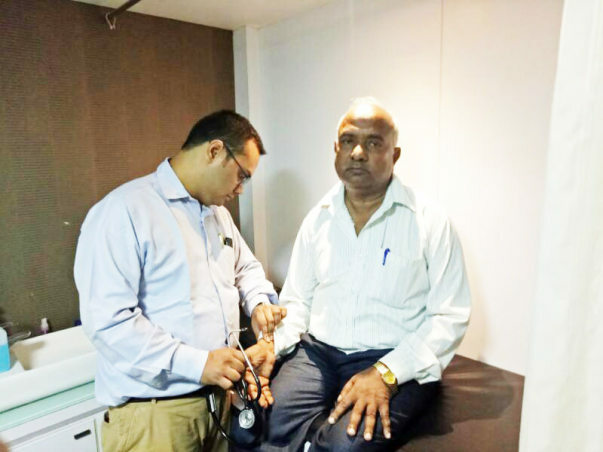 Picture of Jamaluddin Shabbir at the Global Hospital, Parel. He is on medications and is in the ICU. His discharge is expected to take place on May 1st. We will keep you updated.